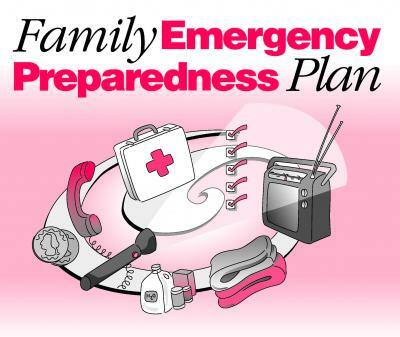 Get our Free emergency plan so your family will know what to do in a crisis.. Complete the form on this page and get the FREE E-Plan Instantly! In the event of an emergency, natural or otherwise, it is important to make sure that your family's basic needs are being met and that they are safe. The most effective way of to do this is to have a plan in place. It's very easy to panic during an emergency; being mentally and physically prepared may help to minimize that feeling of panic and enable you to keep your family calm, cool, collected, and most importantly, safe. An emergency preparedness plan should include a disaster supply kit, as well as any emergency essentials. Complete the form online for your Free Emergency Plan..